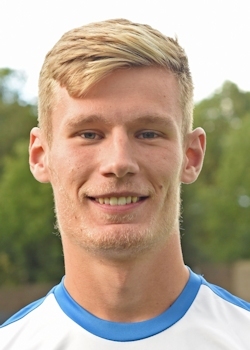 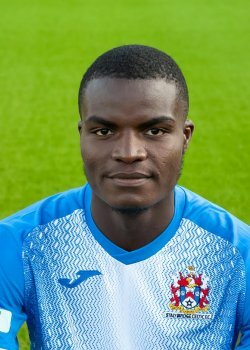 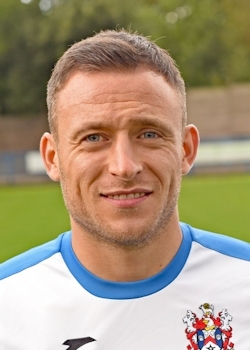 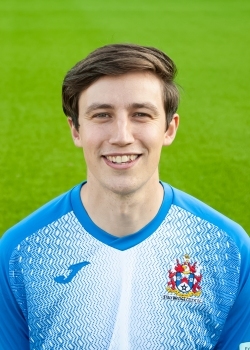 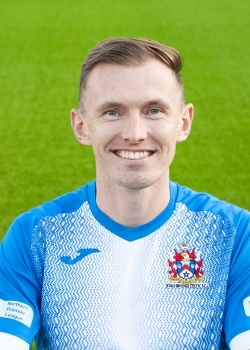 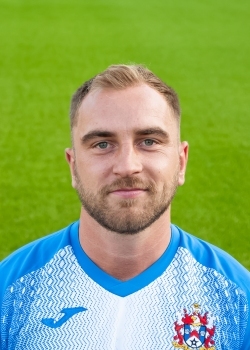 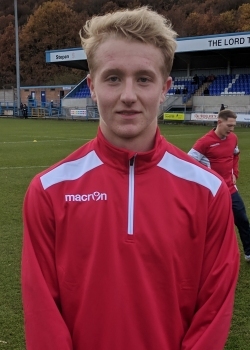 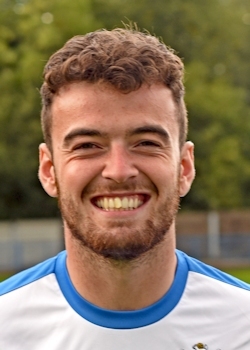 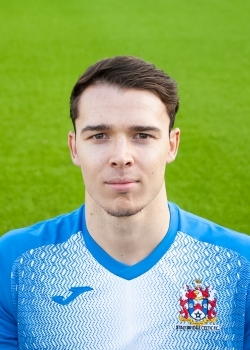 Daniel joined on loan from National League side, Barrow back in 2016, and then joined Celtic again on loan in 2019, but this time from Southport. 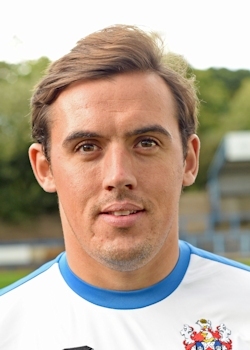 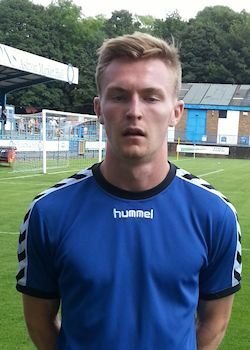 The Warrington born, 6'3" striker, joined Barrow at the start of October from Northwich Victoria. 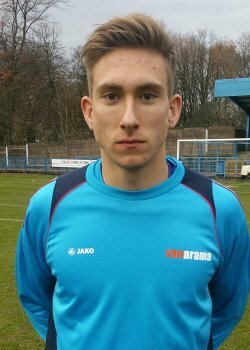 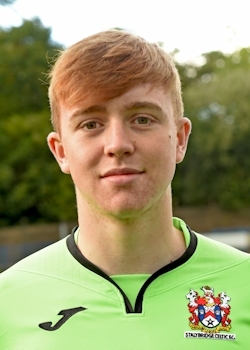 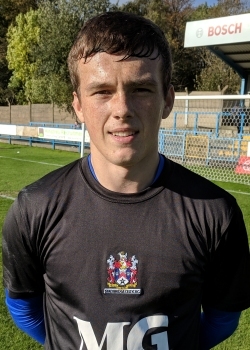 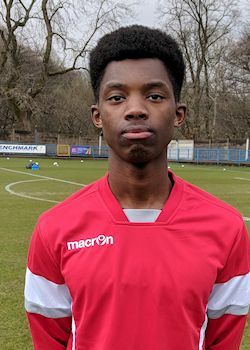 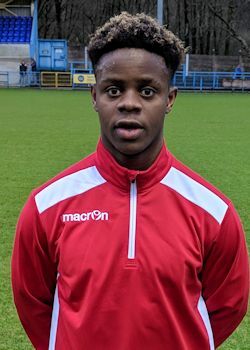 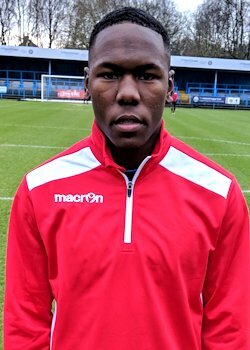 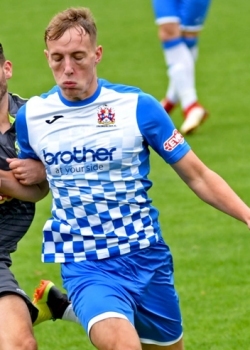 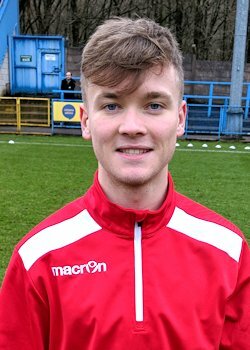 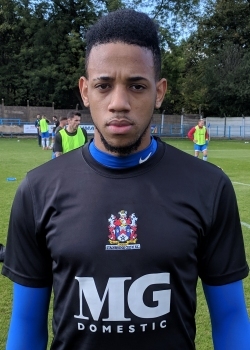 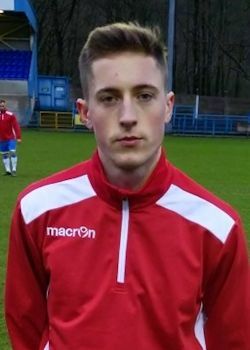 Daniel came through the ranks of Sheffield United (spending time on loan at Grantham), on his release, he first joined Marine, then Ashton Curzon before joining Northwich Victoria in 2016. 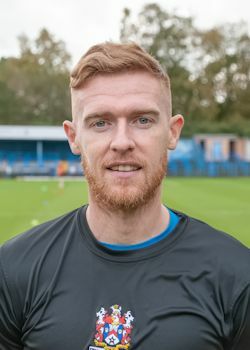 In 2017, he moved from Barrow to Southport.